You may often hear peoples ate and were satisfied stomach looks great so thought it would be difficult to be slim. Overweight and Obesity appears to be a problem that many people experience the majority of both children, adolescents, and adults. 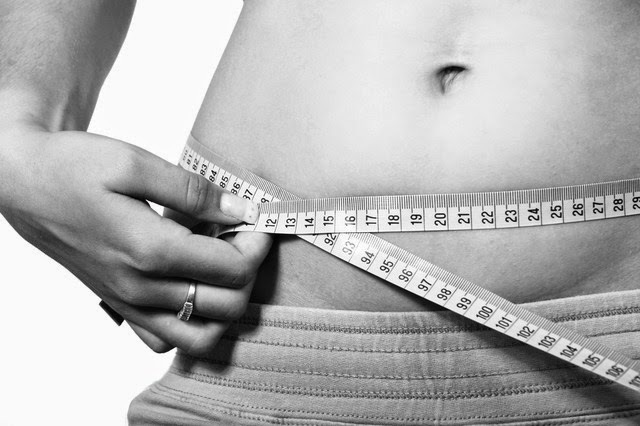 Given the perceived need to share knowledge about weight loss solution that is safe. "As well as fiber, protein also has the effect of filling because it has a high thermic effect the energy consumption process to convert food we eat," says Dr. Fiastuti in Jakarta. She explained, in the gastrointestinal tract, the protein will stimulate an increase in the hormone and lowered hormone anoreksigenic roksigenic. "Aneroksigenic Hormones make poor appetite,". In the dissertation research accomplishments, Dr. Fiastuti studied 60 obese women were divided into three dietary groups. As a result, those with a high-protein diet tend to be rarely hungry so less calorie intake. "According to the nutritional adequacy rate, we should be eating protein 15-20 percent of total calories. For those who want to go on a diet could apply a higher amount of calories which is about 40 percents, "she said. High-protein diets can be applied by eating high-protein milk, egg whites or fish. "For example, we can eat the side dishes are higher than the carbohydrates," high proteins diet is more effective if combined with fiber. "Don't forget to include vegetables fruits in the diet,". Nevertheless, Dr.Fiastuti suggested that high-protein diet is applied at one time to eat alone, for example, at breakfast or when we will be late at the office. Thus we are not tempted to excessive snacking. "It is not recommended to high protein diet continuously because it can lead to nutritional deficiencies," she concluded.